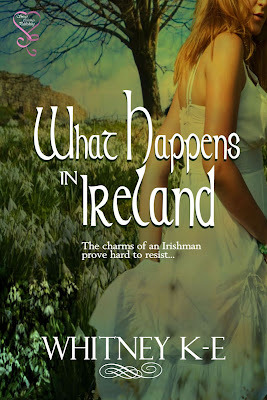 Yesterday, I received my cover for What Happens in Ireland! Personally, I'm a little lovestruck. Looking forward to sharing my 'Call' story here on The Romantic Muse with you all! Now I must get back to edits!